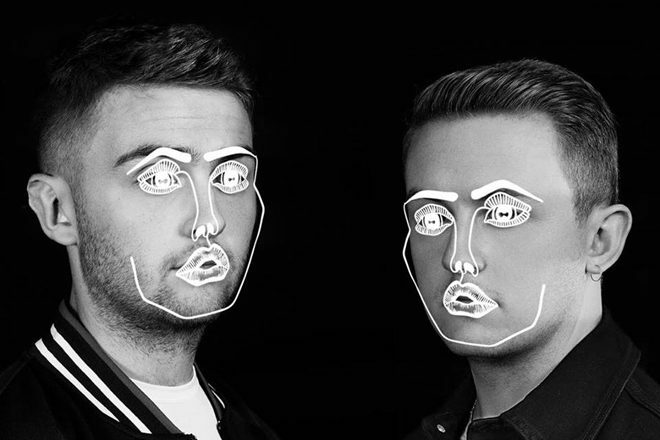 Although they’re yet to announce a third album, it seems Disclosure have been busy in the studio. Their second track of the year is 'Moonlight', a dreamy and euphoric cut that moves away from the infectious, jazz-fringed melodies of 'Ultimatum', which came out in May. The Lawrence brothers' last album was 'Caracal', released in 2015.